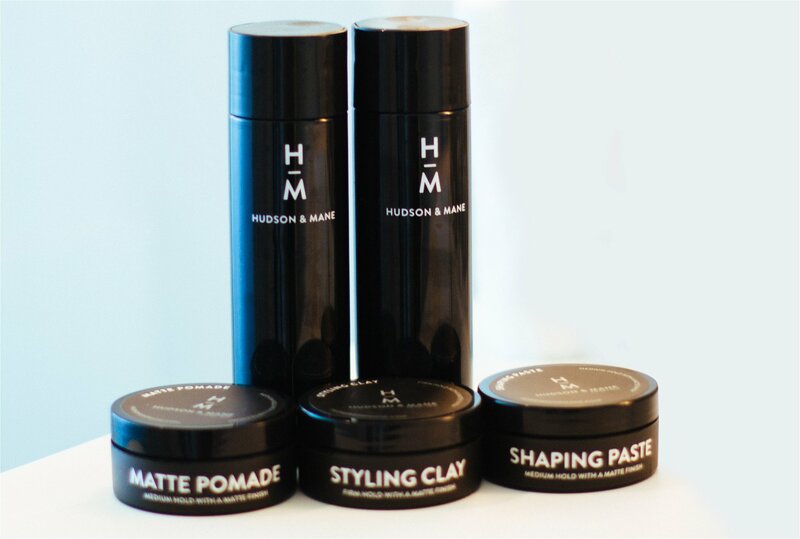 Express your depth and dimension with our rich texturing pomade. A matte finish and medium hold lets you sharpen details and show ‘em what you’ve got. Use fingers to scoop desired product amount. Massage between palms and massage through towel-dried hair. Apply more as needed for the desired look. Water, Bis-Diglyceryl Polyacyladipate-2, VP/VA Copolymer, Cera Alba (Beeswax), Cetearyl Alcohol, Ceteareth-20, Euphorbia Cerifera (Candelilla) Wax, Caprylic/Capric Triglyceride, Glyceryl Stearate, PEG-100 Stearate, Paraffin Wax, Cocos Nucifera (Coconut) Oil, Simmondsia Chinensis (Jojoba) Seed Oil, Tocopheryl Acetate (Vitamin E), PEG-7 Glyceryl Cocoate, Isopropyl Palmitate, PEG-40 Castor Oil, Fragrance, Butylene Glycol, Aminomethyl Propanol, Carbomer, Phenoxyethanol, Capryl Glycol, Ethylhexylglycerin, Hexylene Glycol.